Iteleti sells New, Refurbished and Used Medical Equipment as well as Government Surplus Items. All of which include Like New, Refurbished and in Used condition. Iteleti ReMed is the Medical and Surplus Division of our Parent Company HVOKC Cleaning Technologies, LLC. Just like HVOKC, we run our day to day business the same as a small, family oriented, family owned business. We focus a lot of our business on our Medical Customers. Please be aware that this is a SECURE SITE with POSITIVE SSL CERTIFICATE and is COMODO SECURE!!! By sourcing for Equipment on behalf of our Medical Clients, we’ve been able to obtain such Equipment and Products usually reserved for Local, State, Federal and US Military through Federal Procurement Contracts. This has led to our more recent offerings which now include Surplus or previously owned Government Property priced very competitively, usually even below Wholesale Cost. We resale from such Manufacturers as Alaris, Allied Healthcare Products, AutoMedX, Baxter, BCI International, Belmont, Cardinal Health, GE Healthcare, GOMCO, GCX, Hewlett Packard, HP, Impact Instrumentation, Philips, Pulmonetics, Tennier Industries, Welch Allyn, and many more under Oklahoma Medical Equipment. Look for Iteleti when you want the Best Prices on the Brands you buy the most when shopping online like at Amazon, Bonanza, eBay, DotMed, Lab-x and many other online stores. We also can provide FREE Delivery on most all medical equipment devices purchased online within 30 mile range. Because our inventory of Medical Equipment is constantly changing, you can always contact us. Just send us an email, or fill-out a contact us form and request Oklahoma Medical Equipment or an item you are looking for here. Your request will be processed within 48 hours of receipt. 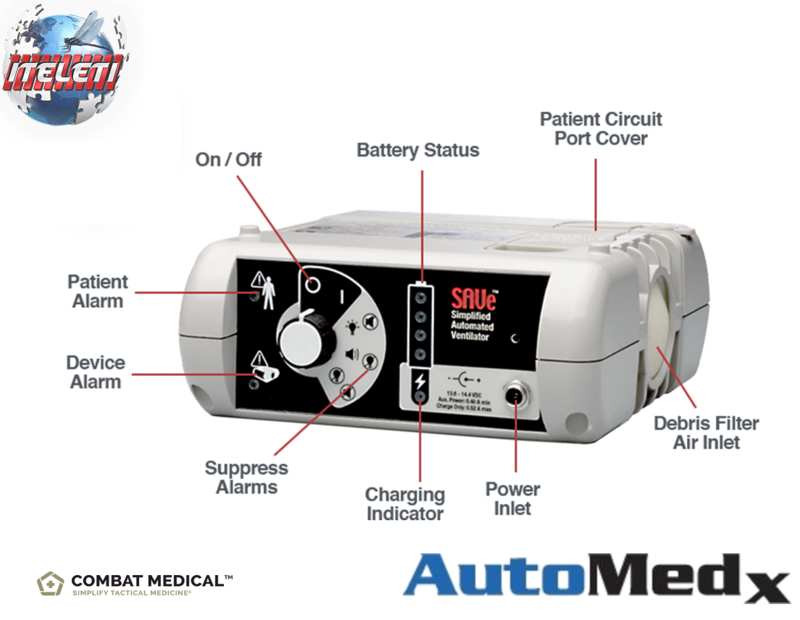 Shop + Buy = Ship© for all your Medical Equip! When you order online, your package is shipped FREE in the U.S.A.
Our every day Shipping is through FedEx Ground and USPS Priority Mail. We Ship Worldwide. Contact Us about Shipping to your Country. Are you Looking to Sell or Upgrade your current Equipment Inventory? Iteleti ReMed not only sells used equipment, but Iteleti also Purchases New and Used Medical Equipment. We buy from acute care facilities, clinics, dental practices, distributors, hospitals, medical equipment manufacturers, military owned medical, and surgery centers. Send us a message or you can contact us here . Looking For Medical Device Compliancy and Risk Management?